Majestic LLC for all your Las Vegas Cabinet needs. At Majestic Cabinets we pride ourselves on the quality workmanship that goes into every Cabinet project we do! 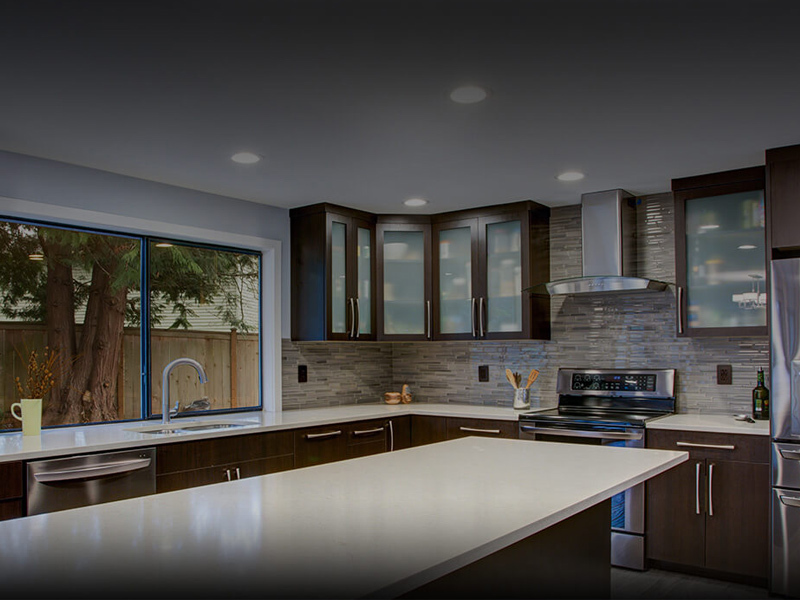 From Kitchen Cabinets in Las Vegas to whole house Custom Cabinetry, Cabinet Refacing, Refinishing Cabinetry, Bathroom Cabinets, Office, Entertainment Center, Bedroom, Modular Cabinet Installation, Laundry Room and general contractor work. We know you will be pleased with our team so we offer our guarantee. Majestic Cabinets is the Custom Cabinet Company for you. refacing, or installing your cabinetry. 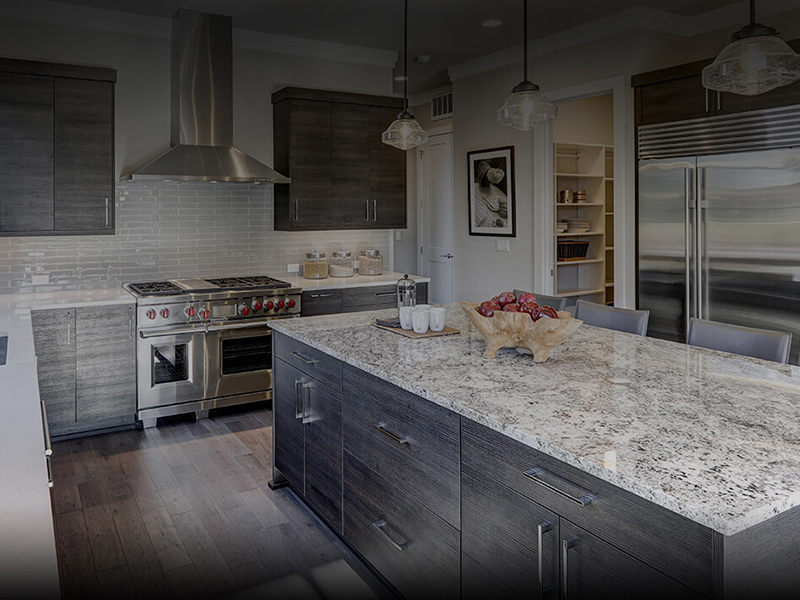 Our Custom Cabinet Designers will work with you and your ideas to ensure your Cabinets including Hardware, Bathroom Cabinetry, Kitchen Cabinets, Doors, Faces, are exactly what you want. 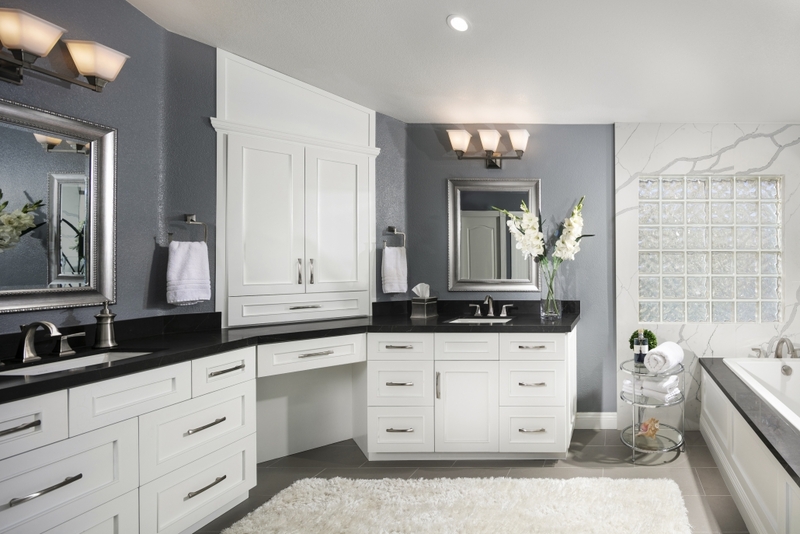 Your Custom Cabinetry will be built to your specifications in our local Las Vegas, Nevada Cabinet Factory. You can also rely on our honest and upfront approach to Cabinet Sales. Our sales and design people are the best in the Custom Cabinet Business. You can have us meet in the convenience of your home and meet with a Cabinet Specialist. With impressive attention to detail and the ability to solve design and space problems, Majestic Cabinets has built an impressive reputation on quality work, outstanding design and customer satisfaction. 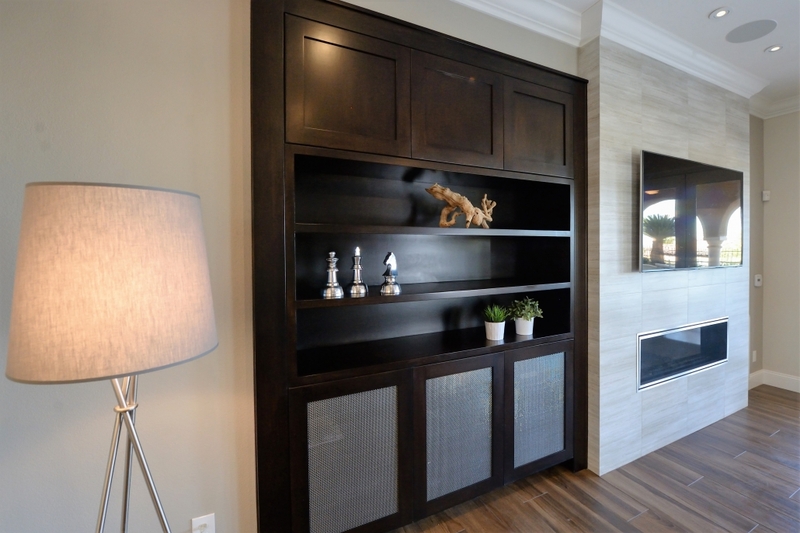 Our hands-on approach assures that every cabinet project receives personal attention and expertise. All projects are custom built to individual specifications, based on a varied background in design. 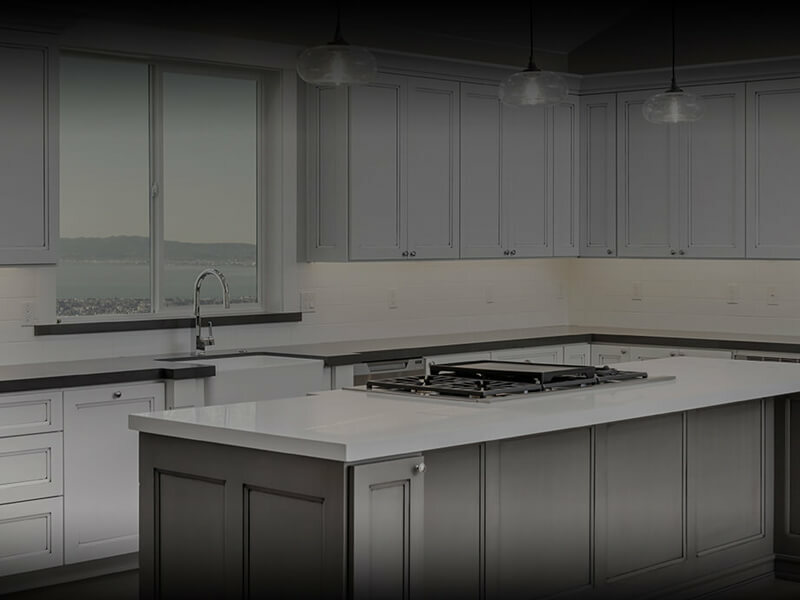 Majestic Cabinets will build, finish and install your entire project, working with your schedule in mind, and keeping focused to your satisfaction. 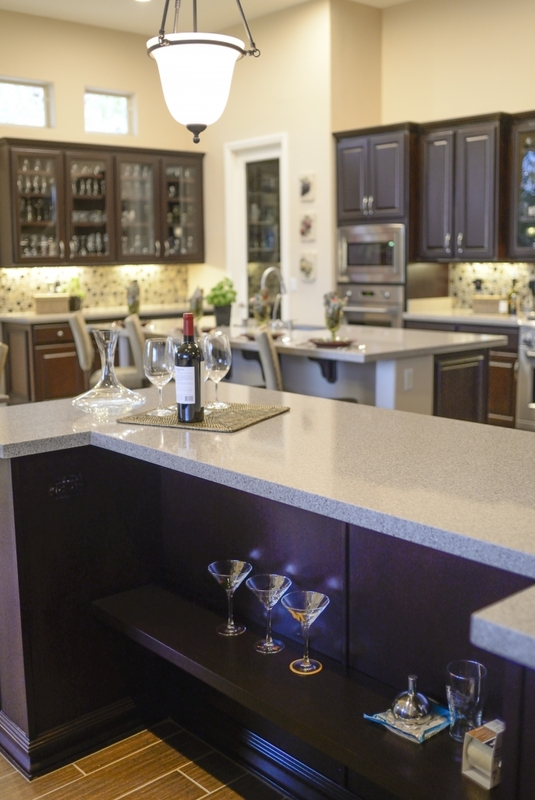 Remodeling your cabinets is a fantastic way to bring value to your home in Las Vegas! 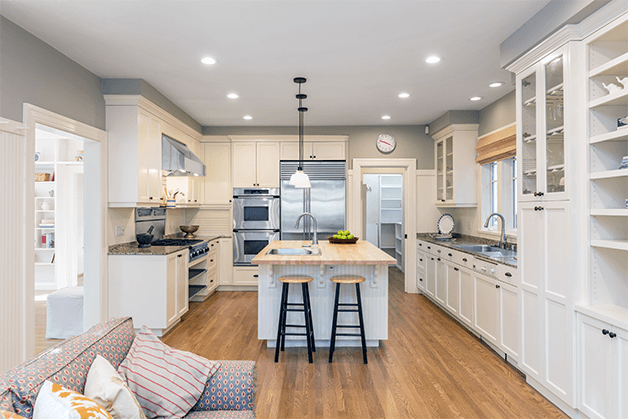 Whether you’re looking to refinish, reface, or replace your existing cabinets Majestic Cabinets can help you take charge of your remodeling project. Our cabinet experts can help you understand the options you have and make the best decision for your home in Las Vegas. After only a few years, cabinets can become dingy with dirt, dust, grime, and stains – significantly affecting the appeal of your kitchen or bathroom. Do you want to give your home a modern feel or new design? Do you want to learn how to redo cabinets? 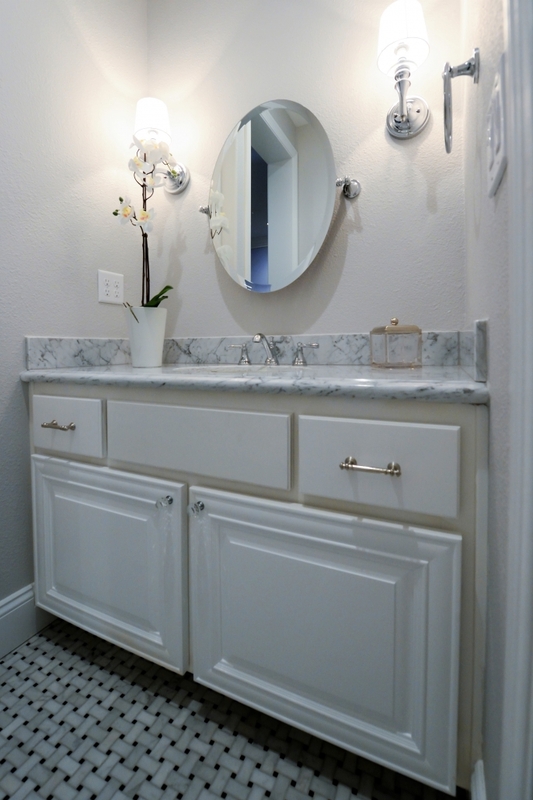 Take the guess work out of remodeling with cabinet refinishing in Las Vegas. Cabinet refinishing can be done in only a few days with minimal disruptions to your home life in Las Vegas, at a fraction of the cost. Majestic Cabinets will begin your remodel with a deep cleaning of your existing cabinets.